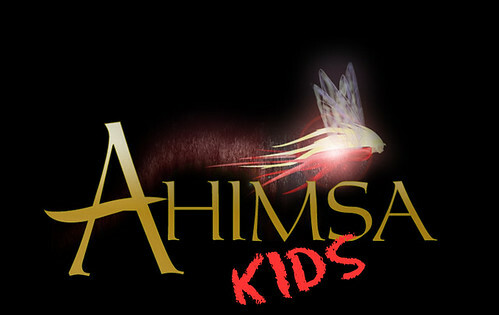 Ahimsa Kids provides qualified teachers for film and TV productions that hire school age actors. 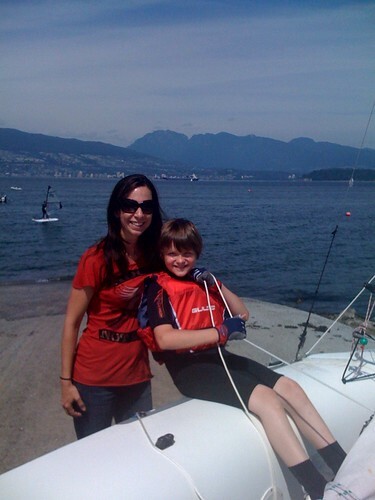 We have a team of set teachers in Vancouver who are passionate about education, love to teach, and understand day to day life on a set. They work with the child, their family, and the production to ensure that the child has the best possible experience on-set, while keeping up in their school work and fulfilling the role they were hired for. These teachers have undergone a criminal record check and are certified in British Columbia, Alberta, Ontario, and the United States, including a California Certified Studio Teacher. They are also willing to travel for productions filming on location elsewhere. To learn about our individual teachers, please click on the links above to see their bios.